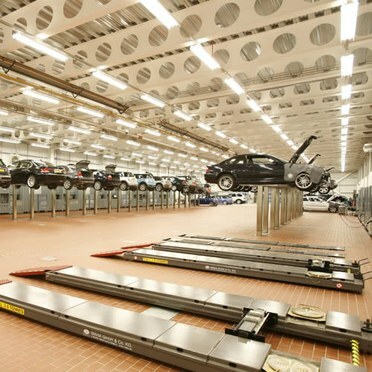 Thorn’s product range caters for applications ranging from intricate component manufacture to heavy engineering; from computer production to passenger transport systems. 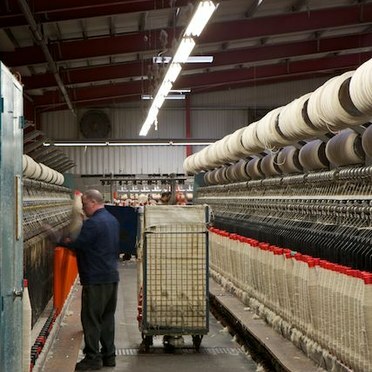 The projects here demonstrate how smart lighting solutions can provide resistance, performance, efficiency and comfort. 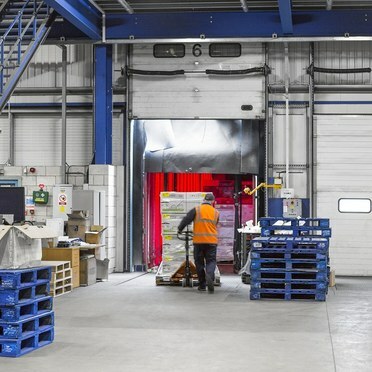 The projects here demonstrate how our lighting solutions can deliver not only performance and comfort, but also significant energy savings too. 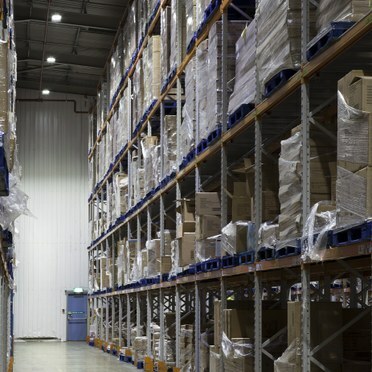 The projects here demonstrate how smart lighting solutions can provide resistance, performance, efficiency and comfort. 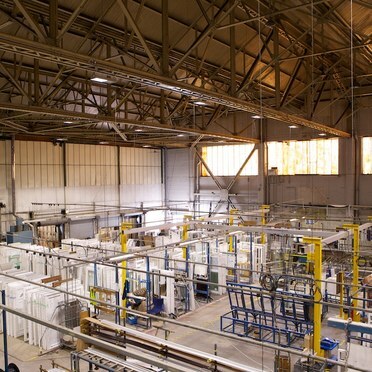 Thorn’s HiPak Pro LED high bay luminaire has been installed into the new Anglian Home Improvements Norwich factory. 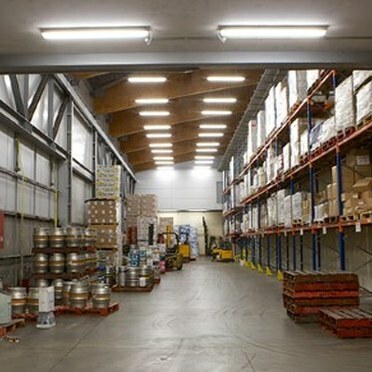 Thorn lights the Adnams Brewery distribution centre. 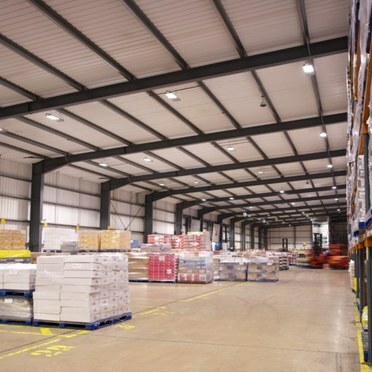 Thorn provides variety of luminaires across the logistic site.